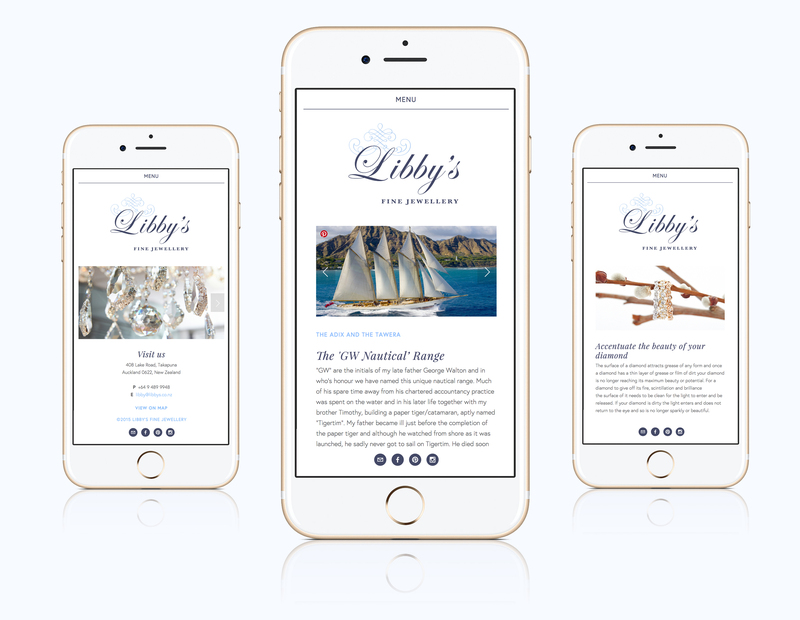 Libby’s Fine Jewellery offers a unique, personalised and handcrafted jewellery service. 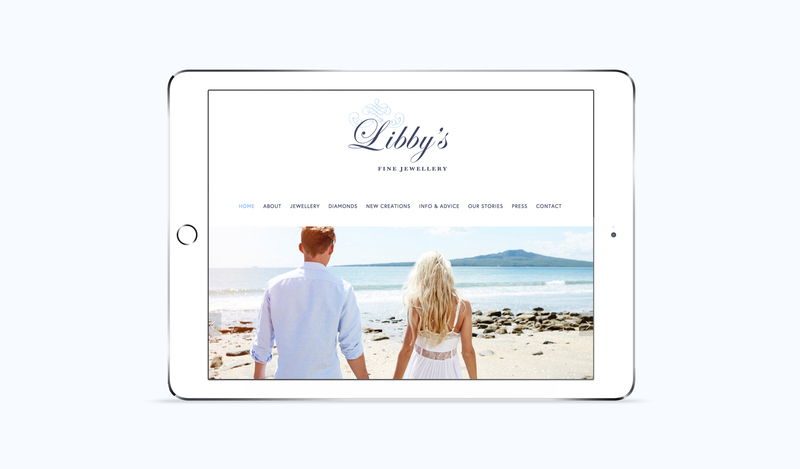 Based on the North Shore of Auckland, Libby wanted the design of her website to encapsulate the exquisite beauty and craftsmanship of her jewellery – both new and remodelled. 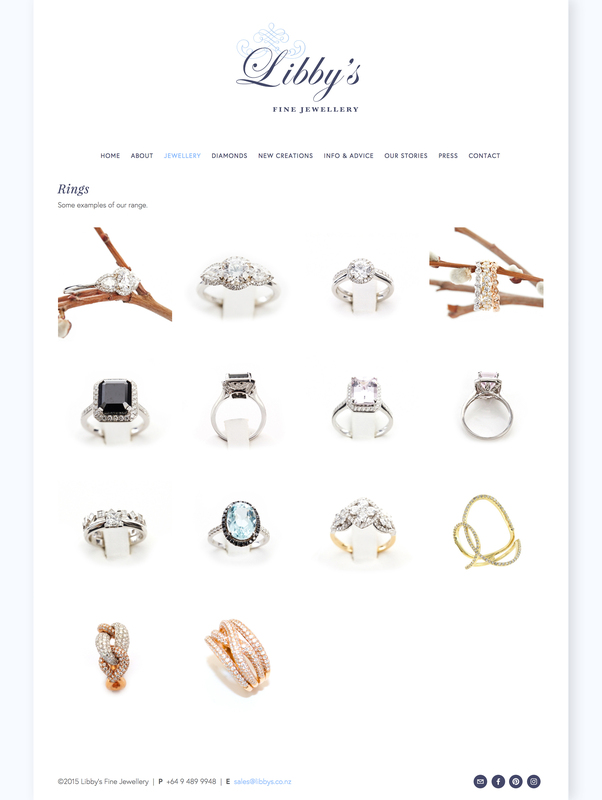 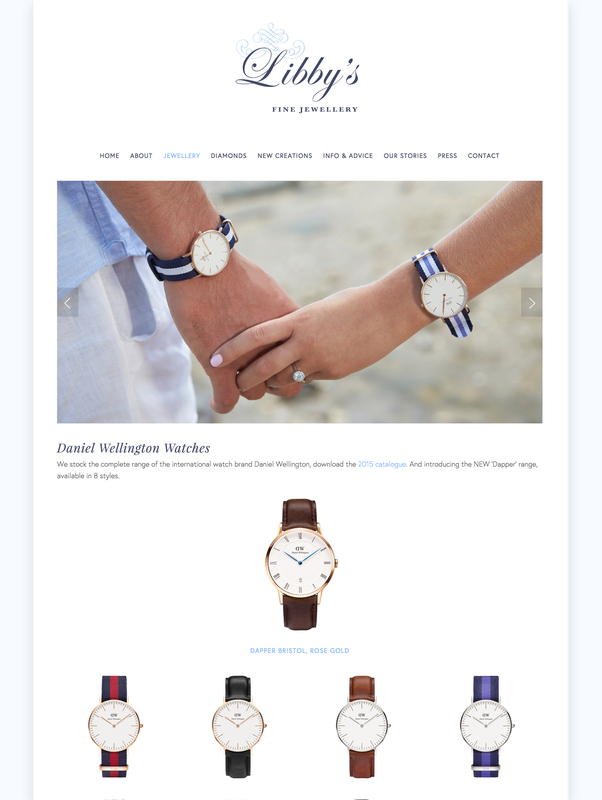 Informative and packed full of advice the site layout needed to be simple but elegant, with an emphasis on showcasing the jewellery.